The way your business looks from the outside can either entice a customer to enter or just walk by. 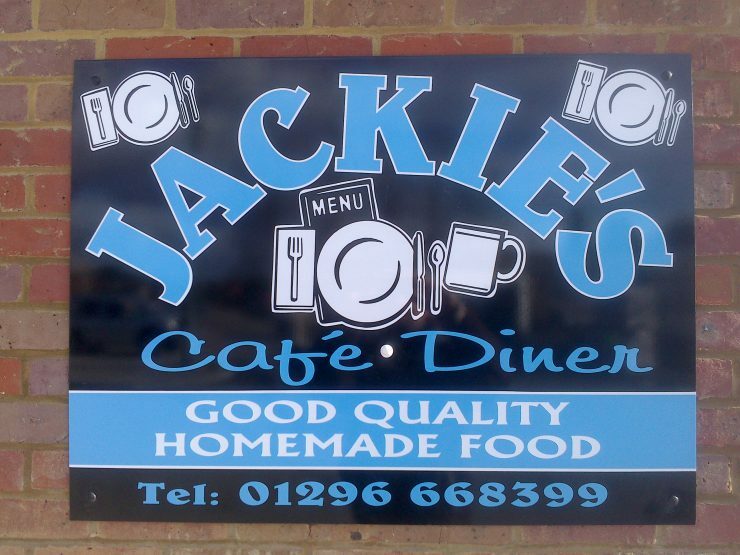 Paul Harrison can provide a variety of signage from shop windows and fronts to pub swing signs, A-boards and sign systems. Make your property stand out from the rest by bringing customers in with eye-catching signage promoting your brand.